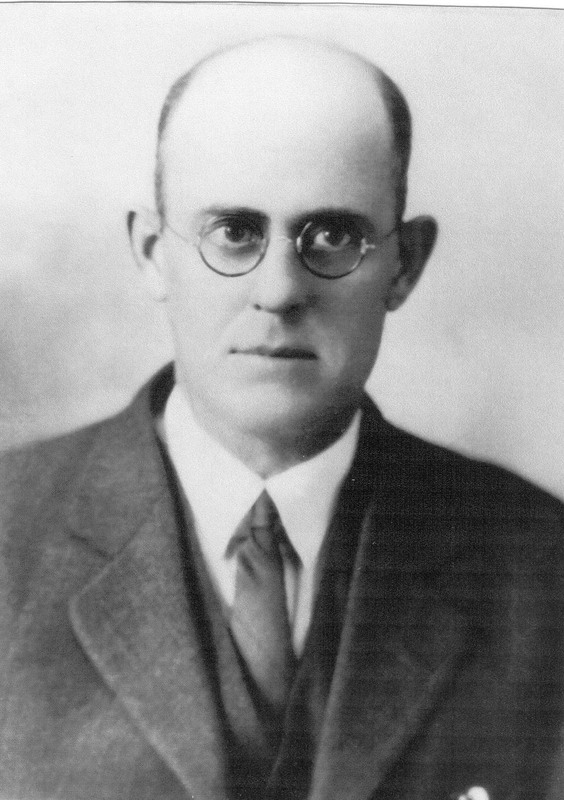 Federal Prohibition Agent James Capen was shot and killed as he and another officer raided a still near Cumberland, Wyoming. The suspect was granted to permission to retrieve his hat and coat but returned from his house with a rifle and shot Agent Capen in the abdomen. The other agent returned fire, striking the suspect six times. The agent then took Agent Capen and the suspect to a hospital where they both died.